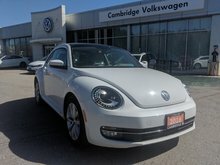 Buying a Certified Pre-Owned Volkswagen means getting the peace of mind we all want with a pre-owned vehicle. 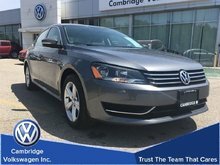 When it comes to finding the perfect pre-owned vehicle, Cambridge Volkswagen always has you covered. 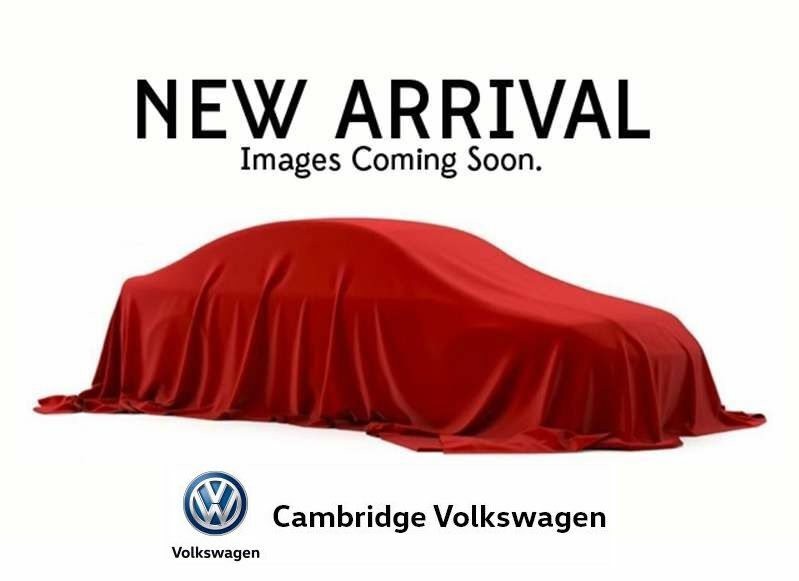 We provide a wide range of Certified Pre-Owned Volkswagen cars and sport utility vehicles that are at a level of reliability and quality that will surpass your expectations. 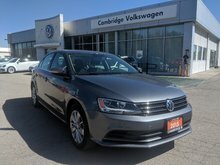 At Cambridge Volkswagen, our Certified Pre-Owned Volkswagen vehicles get a complete and comprehensive 112-point inspection that includes everything from a road test to a complete mechanical and aesthetic inspection as well. Our trained technicians inspect every aspect of your vehicle to make sure that it meets our stringent quality standards and to ensure that it will last as long as you need it to. 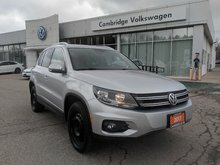 Volkswagen’s certification programs include Assurance and Assurance Premium, and both offer a wide range of advantages that include the inspection previously mentioned, a roadside assistance program, and a wide range of available extended warranties that will keep your Volkswagen covered. 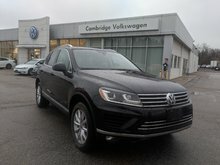 Come in today to Cambridge Volkswagen and learn more about VW’s impressive certification program. 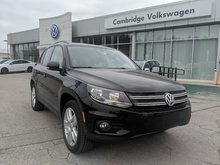 At Cambridge Volkswagen, we are always available to help you find the perfect Certified Pre-Owned Volkswagen vehicle for your needs and budget. 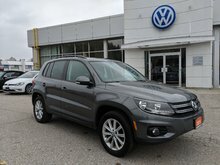 Our team of dedicated pre-owned vehicle specialists will work with you to help find the perfect model by taking the time to listen and answer all of your questions. 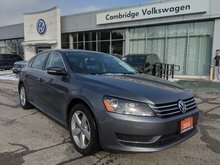 To learn more about our complete collection of Certified Pre-Owned Volkswagen vehicles, contact us today at Cambridge Volkswagen.